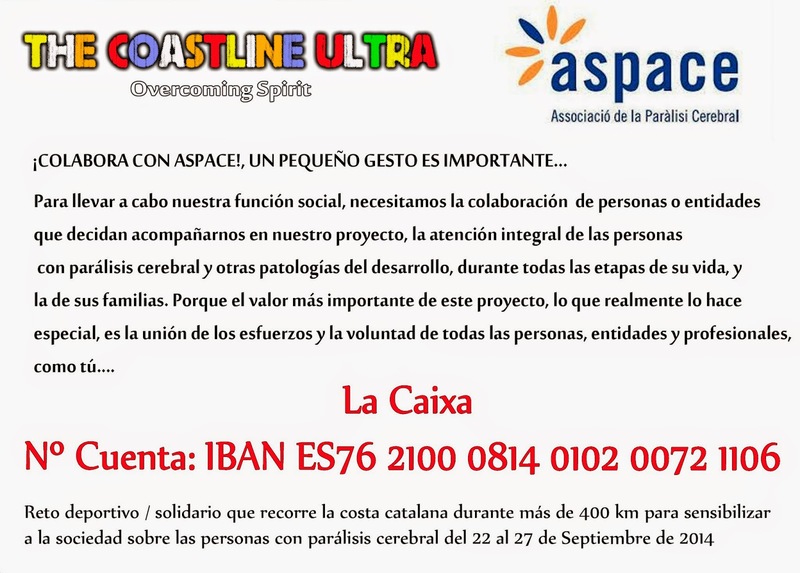 The Coastline Ultra ...: COLABORA CON ASPACE, UN PEQUEÑO GESTO ES IMPORTANTE..!! COLABORA CON ASPACE, UN PEQUEÑO GESTO ES IMPORTANTE..!! COL.LABORA AMB ASPACE, UN PETIT GEST ES IMPORTANT..!